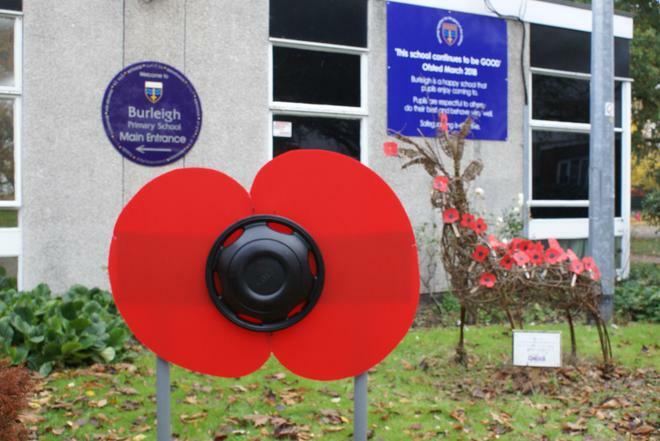 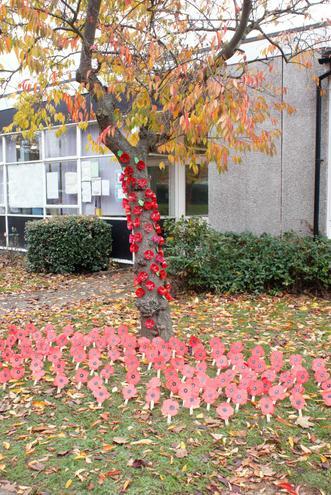 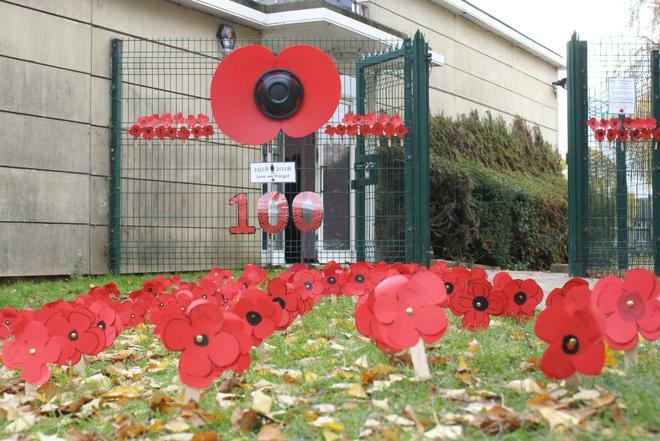 Today the children of Burleigh School marked the 100th Anniversary of the end of World War I. 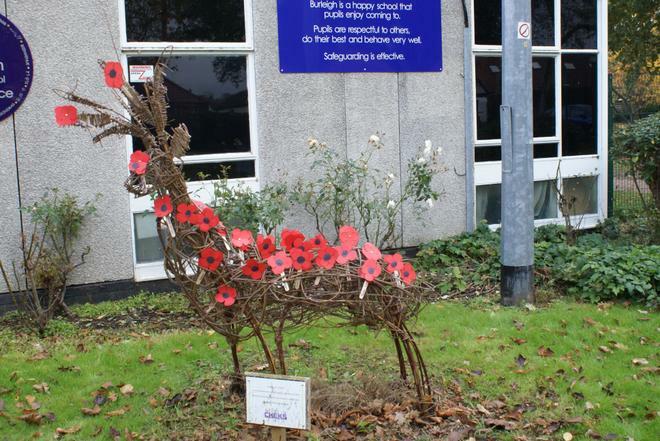 They remembered the fallen soldiers of two World Wars and the many wars and conflicts that have taken place since. 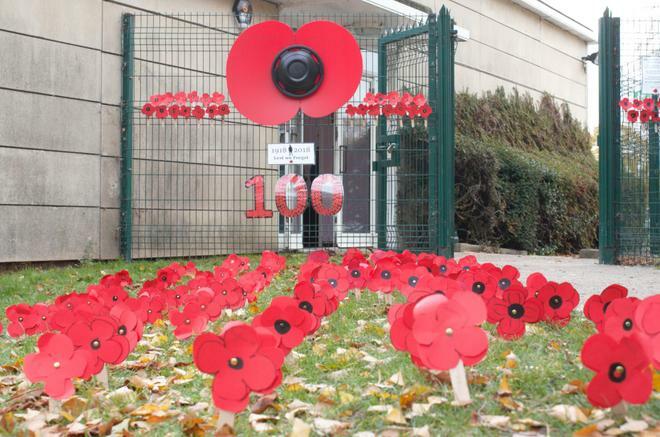 All week the children have been learning what life was like at home and what it was like to be a soldier on the front line. 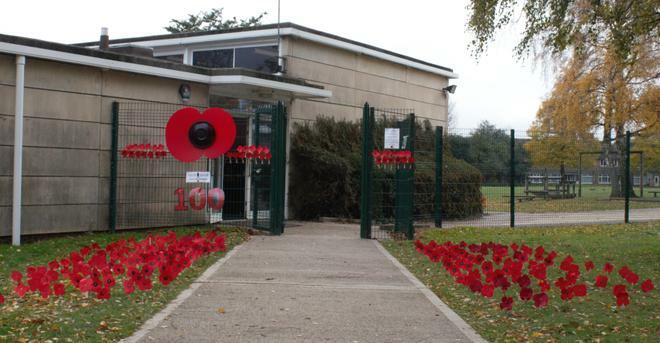 Today the school held a two minute silence on the school field then poppies were planted in the ground in remembrance of the fallen.